Having a rough day and want to relieve some stress? 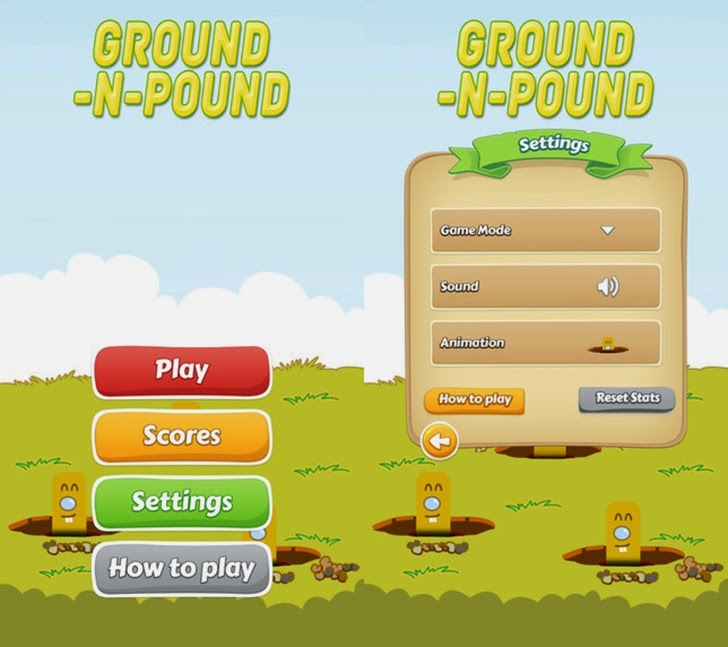 Check out Clarence Butcher's addictive game Ground n Pound! 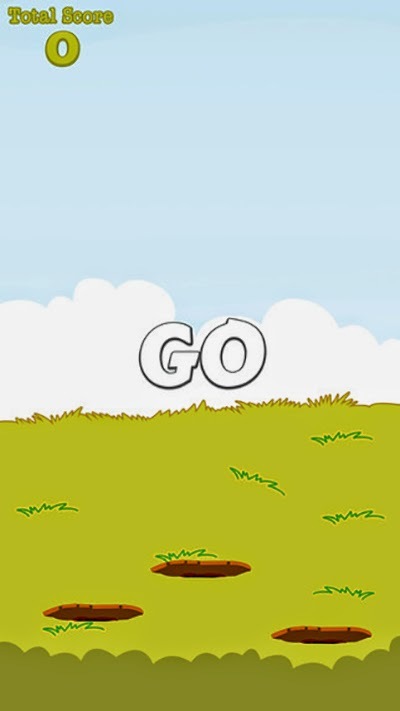 It's a simple app where the objective is to pound pesky groundhogs that pop up out of their holes. Grab your mallet and get ready, they start off easy, but quickly make it tough as they move quicker! You'll face 6 waves, each lasting roughly 10 seconds. 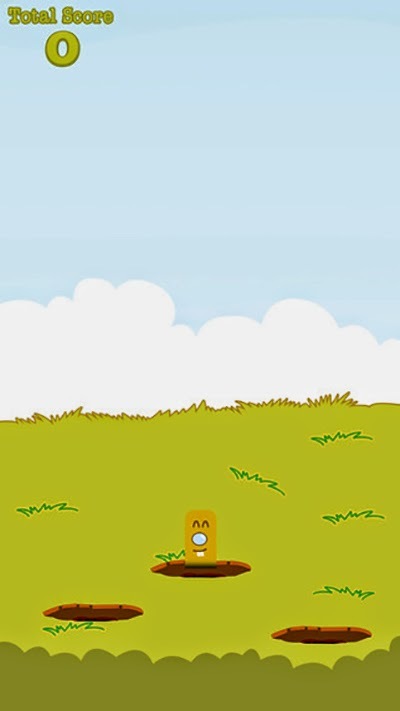 Think you can handle the fury creatures aggression. Ready your weapon and show em' how it's done!